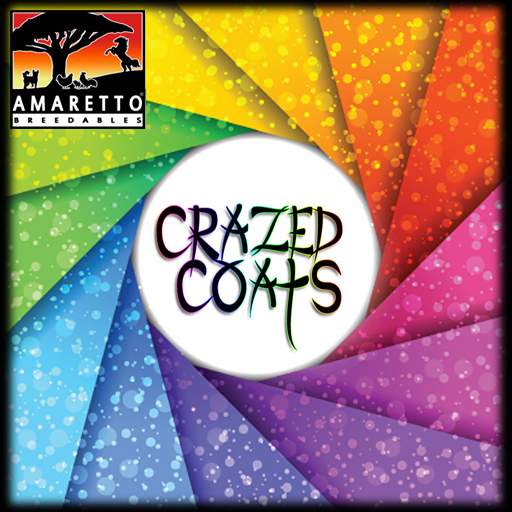 So what are the Crazed Coats to come in the month of February? Well we have picked the Walker and the Beagle! So from February 5th to March 5th 2015, if you breed ANY Walker coats together you have a chance at getting a Crazed Coat Walker!! For our K-9 enthusiasts, breed ANY Beagle together and have a chance at getting a Crazed Coat Beagle!! That’s it, pretty simple huh? So grab up some of these babies and get ready for another Crazed month of breeding!